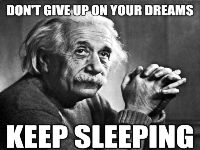 Can Dreams Help You Win the Lotto? It is probably the most popular myth that’s remotely related to the lottery. 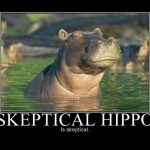 For many years now, people have believed that some lottery winners dream the winning numbers days, months or years before they are the winning ones. In the end, persistence is what counts and you have to be in the game winning eventually. Believe it or not, there are lottery winners who have won the lottery after they’ve dreamt their lucky, winning numbers. Personally, I doubt that something like this can happen. You’re probably asking why. Because without hard work, and time invested you can’t even get to the necessary state of mind to dream about the lottery, let alone win it. 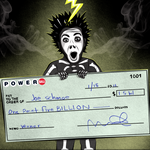 Nonetheless, lottery players have done it on numerous occasions. Winning in style, with numbers they didn’t have to look, they came to them, in their dreams. Here are a few stories that will prove you people have done in the past. You can carve the next story! Persistence pays back in the long run! Take for instance Olga Beno from Nova Scotia. As she says, she had a dream about the winning lottery numbers back in May of 1989. That’s 28 years ago! At first she thought she had seen the numbers on the TV the night before she had the dream. Unfortunately, she had bad eyesight which made things complicated for her. 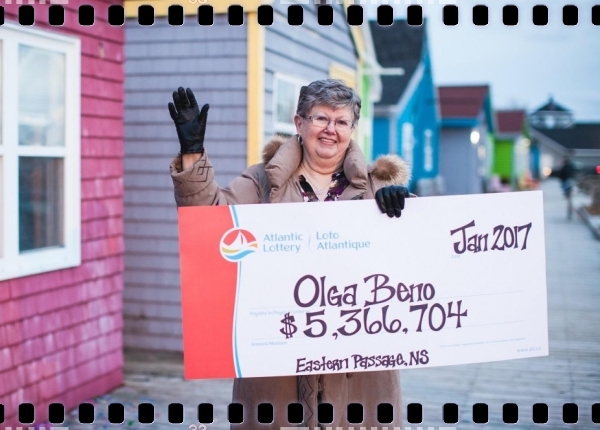 Nevertheless, ever since then she has been playing the Atlantic Lottery with the same numbers, the one she dreamt in 1989. And it finally came true! Olga won CA$5.3 which is a little over $4m. Our lucky lottery winner has been diagnosed with stage 4 cancer, so she wants to enjoy as much as she can and take care of her family. Some people are just not meant to enjoy the lottery prizes. Some experts say that the dream is just the inner self that comes to the surface. That’s how our “alter ego” manifests itself, trying to hint us something important, such as the winning lotto numbers. There’s not much information about Mary Sanderson (not the Disney characters, but the lottery winner) and how she won the lottery besides the fact that she had a dream about the winning lotto numbers. This happened back in 1990s, so I have a good reason to believe this story. Mary won $66,000,000 in the Multi-State Powerball lottery, buying her tickets in Manchester. Surprisingly, the number 13 is part of the winning number combination. Follow your dreams and you will become a millionaire, a self-made lottery celebrity! This is my favorite! Mr. Khan was a taxi driver in Washington when he won the lottery, thanks to a dream he had 15 years ago. Khan won $55,000,000 in 2001! After he won the lottery, he went back to Pakistan and he started his political career. The lucky person he is, he won the local elections, becoming the district’s mayor. At this time, there was a catastrophic earthquake in Pakistan, which took the lives of more than 70,000 people. Ihsan brought in medical personnel, food, water and medicine to help his fellow countrymen. He definitely is a one of a kind politician. I think this was his lottery prize taking place, politicians are rarely philanthropists. It seems like there was a good reason why Ihsan Khan should win the lottery. He committed a good and generous deed with his $55m lottery prize. This is the typical example of how a family wins the lottery dreaming the winning lotto numbers. 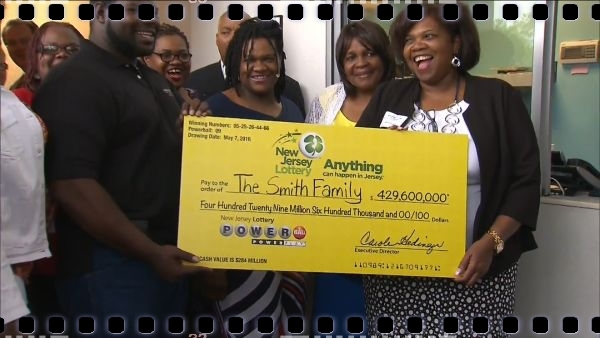 The Smiths from Trenton won $429m in the Powerball lottery. When they were asked how did they do it, they simply replied, “Through a dream”. The reporter was stunned, he didn’t know how to reply. This is probably the only story I believe. They look like a regular family, they seemed honest when they stated they dreamt the winning lotto numbers. Valerie Arthur was clear, no anniversary, no birthday date numbers, plain old dream numbers. To them, it was a shock that the numbers that brought them the jackpot came to her in a dream. What are the odds? Winning the Powerball is an already impossible to achieve, let alone dreaming the winning lotto numbers. At least I know that they will do good with the money. Do I Believe that Winning Lotto Numbers Can Come in One’s Dream? In all honesty, I think it’s nonsense. What if the lotto winner remembered a number wrong? What if say you do dream of some kind of a number combination and you never win? See? Nobody will know then. These examples are only the tip of the iceberg. 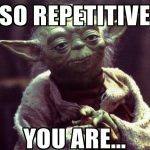 Who knows how many lottery players rely on this “technique” to win the lotto. The avid lottery player I am, I’ve had dreams like this on many occasions, but I still stick to my all-round number combinations that bring fruitful prizes. Yes, I know some of you had already won the lottery by following your dreams, not necessarily the first prize. This is pure coincidence. Those of you who think that nothing is coincidental, try flipping a coin and guess the outcome of 10 flips in a row. If you do it enough times you will eventually get it right. It’s pretty much the same with playing the lottery with the numbers you’ve had a dream about. Should you play the numbers you dream? Why not, give it a shot! But don’t rely heavily on them. I had a dream of lotto numbers a few months ago so went to buy the combination. A day later I bought a quick pick. Five of the six numbers appeared on the Quick Pick but didn’t win! 😂 Still, it was funny! I dream of numbers a lot, but I have never attempted to play. But I think one of these days I should try and see what happens. 5 years ago I had a dream of the lottery numbers. It was so clear and i could easily remember it. I played those numbers 4 or 5 times and then stopped. The next draw 5 of my 6 number where correct! I was so mad at myself and still regret it until today. My Names are Moiloa Masitha, i’m from a small village called Maboloka near Preoria, South Africa, I had a dream, seeing 6 lotto numbers it was Sunday 22 May 2017, when i woke up i wrote the numbers down and i have been paying since that dream and i haven’t won anything yet but i believe that i will win as in like now i’m waiting for the next draw on Wednesday and i bet i’m the winner. My life will change completely as seek medical care and I’m broke. I’ve had two dreams of lotto numbers and both were winning numbers. Sadly I didn’t play either set of numbers, but for sure the next set of numbers I dream I will surely play! Good luck all!